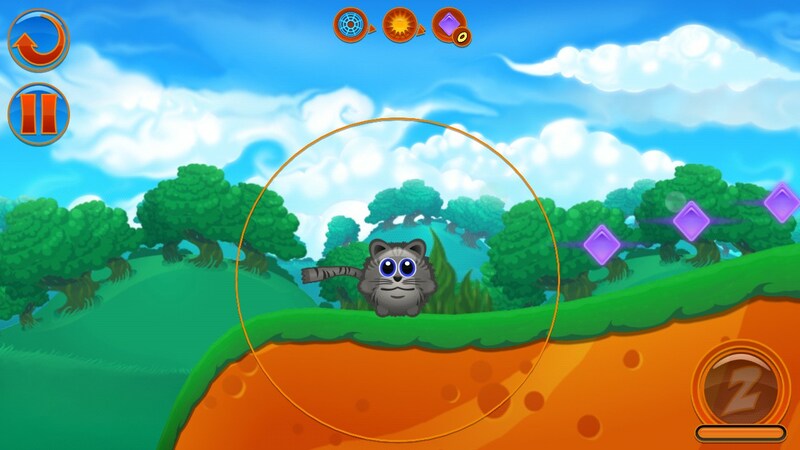 Bombcats: Special Edition – Games for Android 2018. 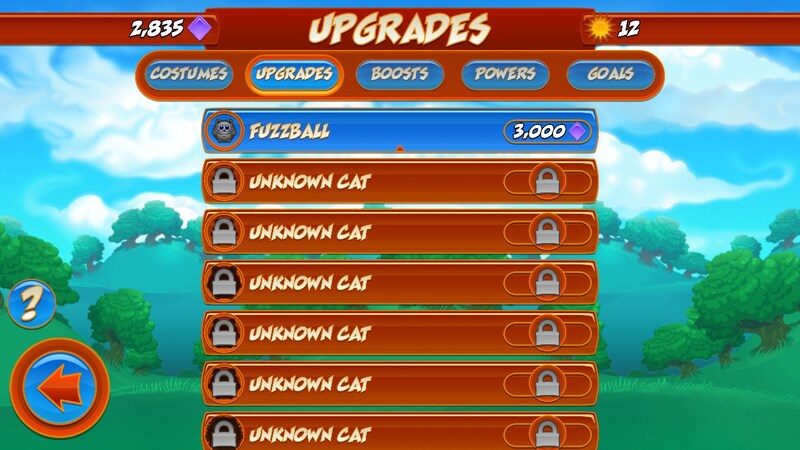 Bombcats: Special Edition – Save the kittens! 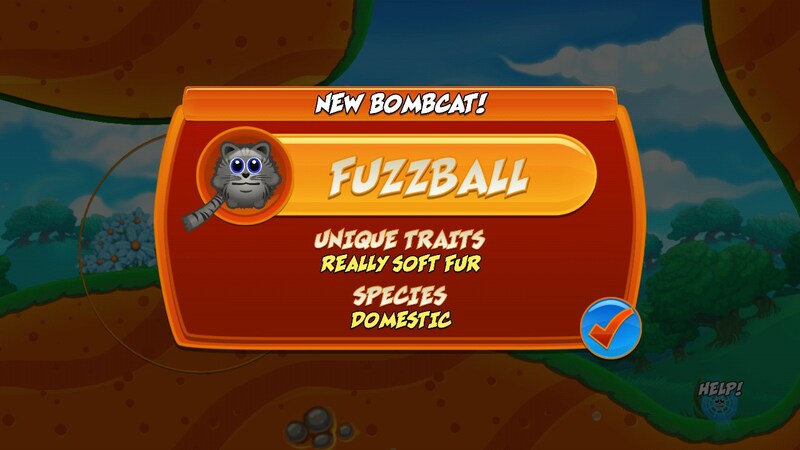 Bombcats: Special Edition for Android is an undiscovered gem of a game. Thus far, it seems like this game hasn’t really taken off, but as more people discover it and some tweaks are made, it’s sure to be a hit. 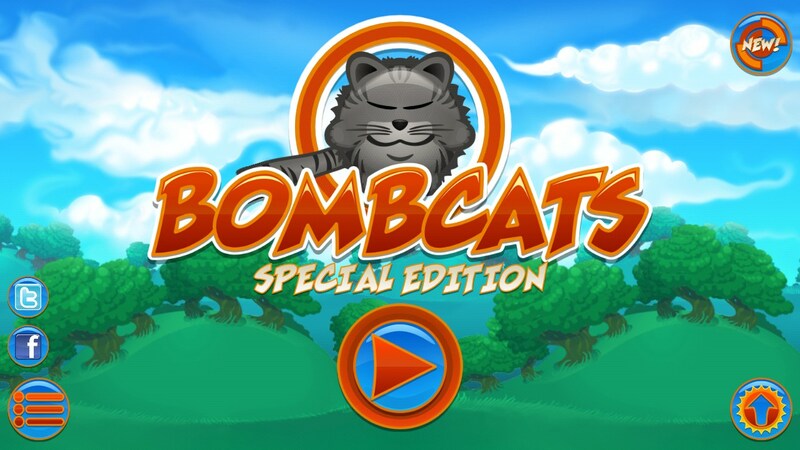 Bombcats: Special Edition is very cute. The animation is very appealing and draws you into the play. 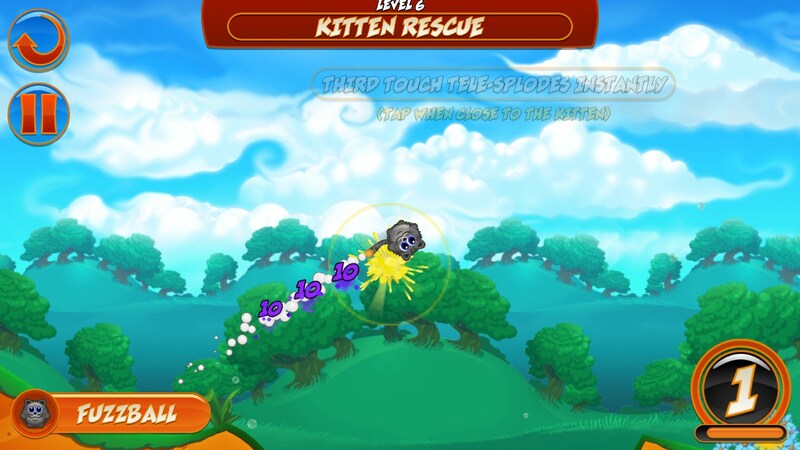 The story is simple: use your Fuzzy little bombcat to save the trapped kittens before the fuse goes boom! Eek! The game plays smoothly and the renders are clean. The controls are very easy and accurate. 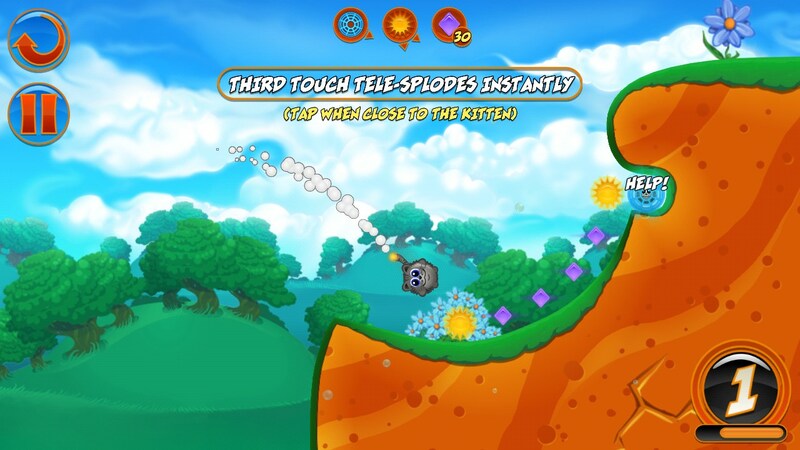 Similar to Angry Birds, you just touch the Bombcat, pull your finger back to aim, then release to launch. 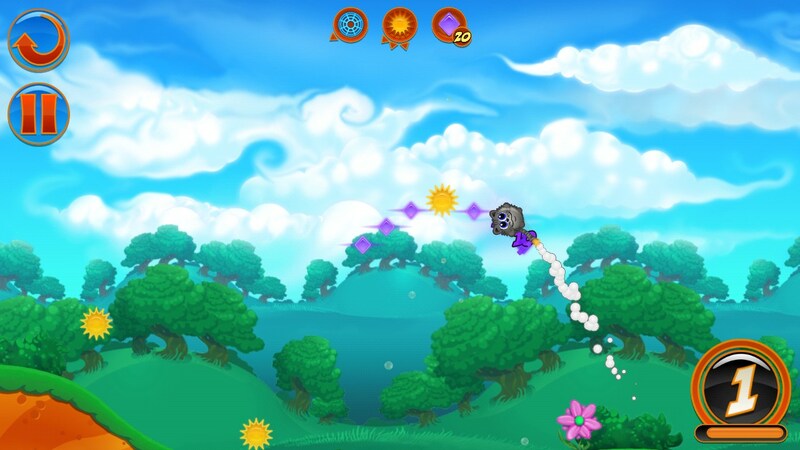 The physics are quite good and enhance the game play and strategy involved. 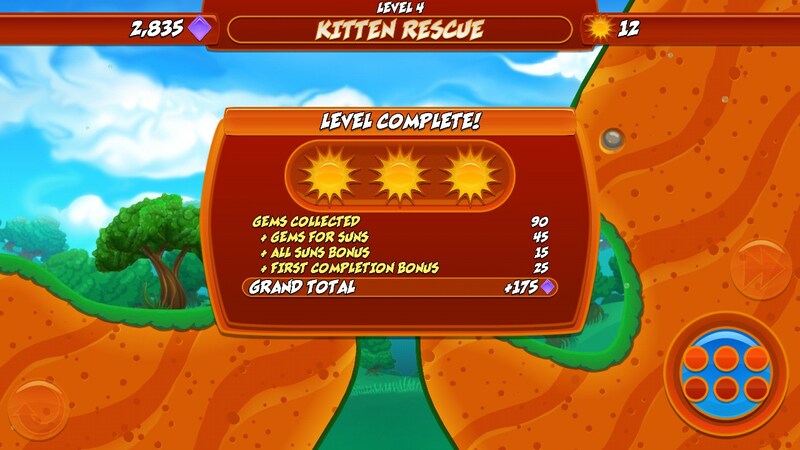 Just launch your bombcat toward the trapped kittens, collecting as many gems as you can, and all 3 suns along the way to release the trapped kitties and win the round. 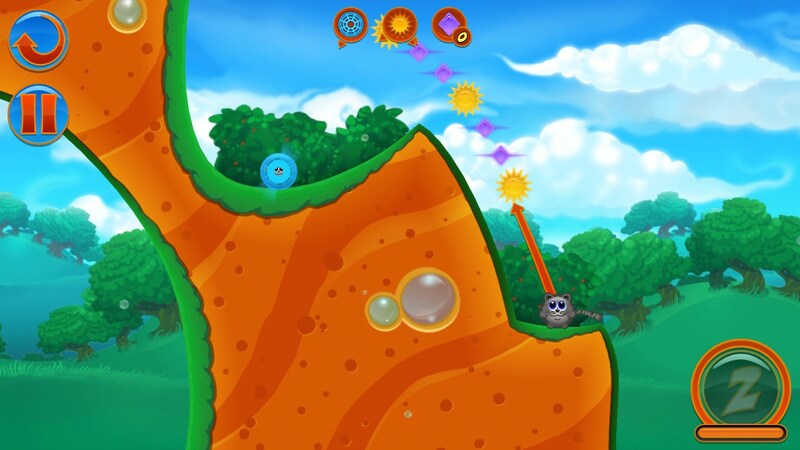 There are a couple hundred levels, so it’s all flushed out nicely, with plenty to keep you occupied for a mere 2 bucks. Zooming in and out of the game environment is a plus and works well. It’s hard to appreciate the detail of the game if you’re zoomed out too far, so be sure to take a closer look. 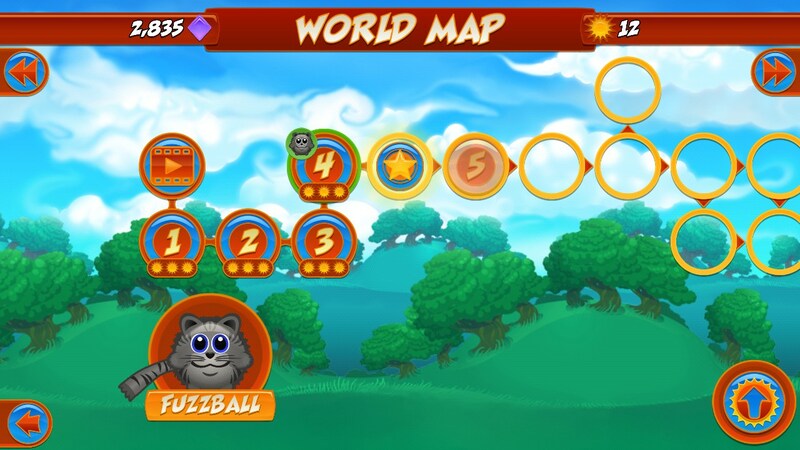 Each level brings a new game environment to navigate. 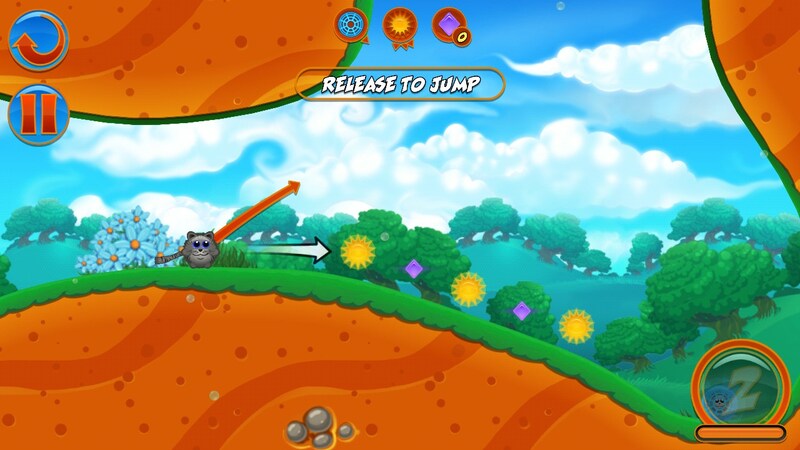 Leap, bounce rebound all over the screen as you collect gems, suns and save your feline friends. 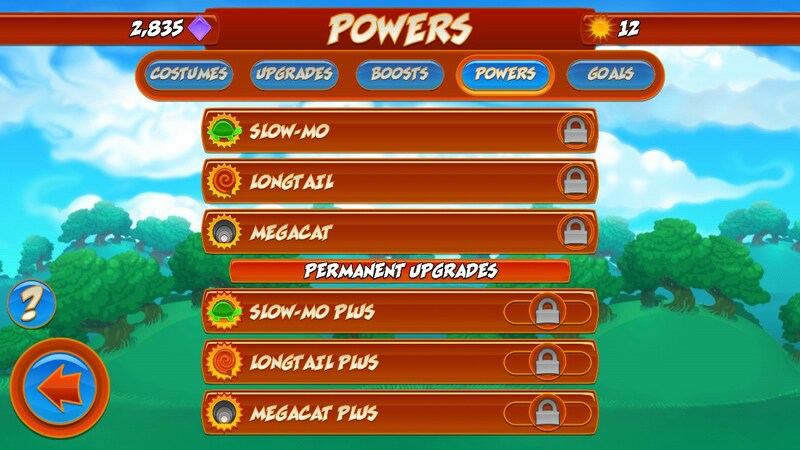 Gems can be used to buy different Bombcats with various powers and abilities, power ups and all sorts of cool stuff that make the game more fun to play. Bombcats: Special Edition has a lot going for it. 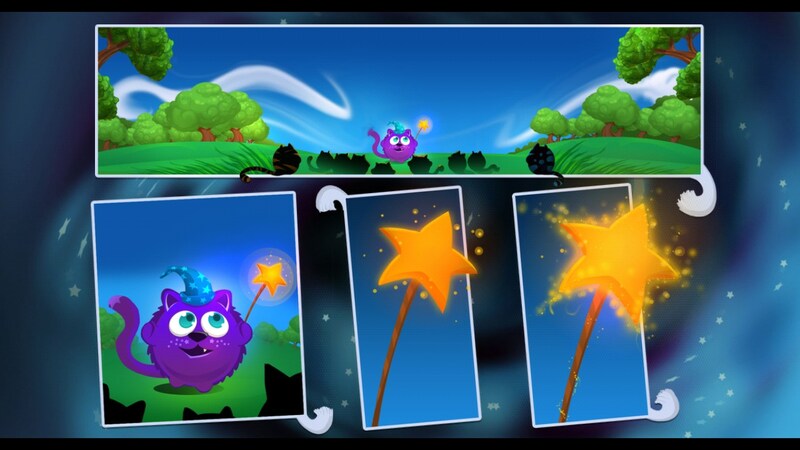 Kids will love the playful graphics and more skilled players will be hooked by the strategy and changing levels of play. The only real hiccup is it made my phone run warm and it’s a little tricky to play on a cell phone. I think this is more suited for tablet play.